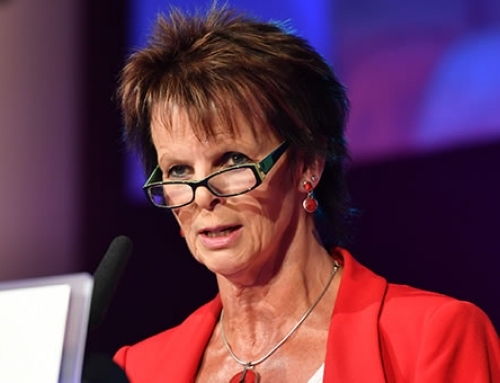 According to wide-spread reports, Anne Milton will replace Robert Halfon as Apprenticeships and Skills Minister as part of the cabinet reshuffle, after the latter was not reappointed to the role. Ms Milton has held several ministerial positions since 2006, most recently occupying the role of Deputy Chief Whip. Having been educated at Central College Sussex and City University, she became a nurse on the completion of her studies. 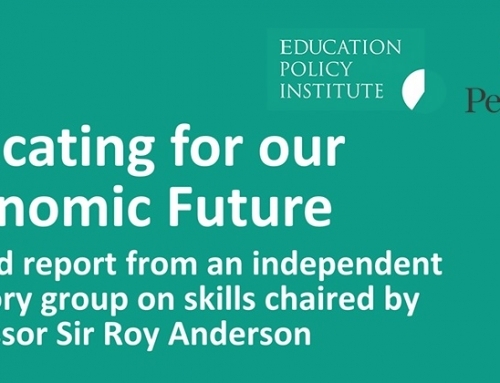 AELP Chief Executive, Mark Dawe, said that his organisation are ‘delighted’ that the new Skills Minister takes a close interest in the future of young people in her own constituency, suggesting that bodes well for the sector. 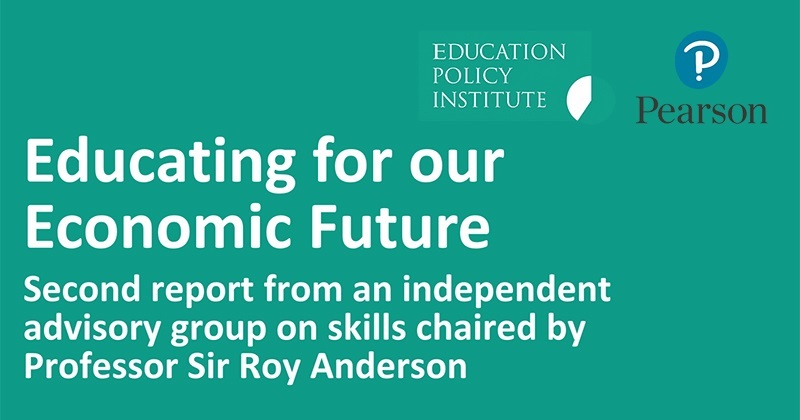 After being removed from his position as Minister for Apprenticeships and Skills, Robert Halfon suggested that he wasn’t given a reason for his departure, but indicated he was proud of his record which included overseeing 900,000 apprenticeships and passing the FE/TE bill. Meanwhile, it has been confirmed that Justine Greening will continue in her position as Education Secretary. 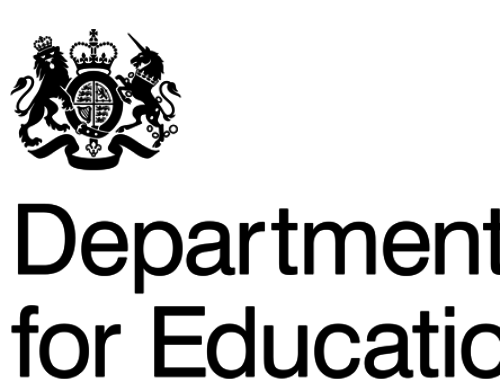 She has held the role since July 2016 and many adult education figures, including Mark Dawe (AELP) and David Hughes (AoC), have welcomed the continuity that the reappointment provides.